AdoRx Therapeutics is pursuing the discovery of new therapeutics for cancer based on modulation of the adenosine pathway. High levels of adenosine in the tumour microenvironment enable cancer to evade the immune system. AdoRx’s lead programs are focused on the design of “fit for purpose” adenosine receptor antagonists that will overcome the effects of high adenosine levels. AdoRx Therapeutics is a UK-based drug discovery company and backed by investment from Epidarex Capital and Sixth Element Capital. The AdoRx leadership team have discovered in excess of 25 clinical candidates and have greater than 60 years combined experience of drug discovery in biotech and pharma. 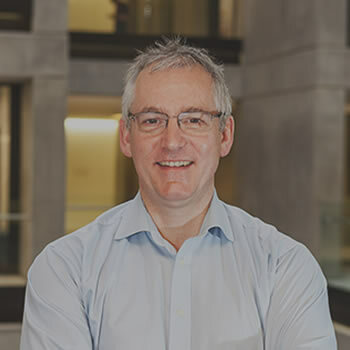 Pete Finan is the former head of the Novartis Institute of BioMedical Research (NIBR) site in the UK where he oversaw the activities of 350 scientists and clinicians working in the respiratory disease area. Prior to this he was an Executive Director in the Developmental and Molecular Pathways department at NIBR in Cambridge, Massachusetts leading programs in oncology, inflammation and regenerative medicine and Head of Biology at Karus Therapeutics. Pete is also a Partner at Epidarex Capital and has led / co-led the financing of six new companies in the Epidarex portfolio. He has a BSc and PhD from the University of Leeds. 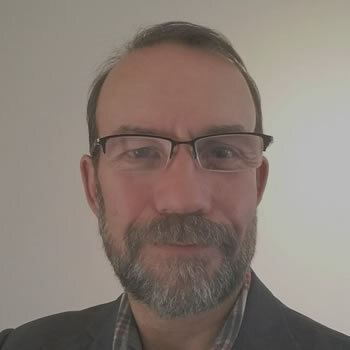 Clive McCarthy is a medicinal chemist with 27 years experience in the pharmaceutical industry (Novartis & Rhone Poulenc Rorer), Evotec and as a consultant. At Novartis he held the position of Director of Chemistry in Oncology. He was previously Head of Medicinal Chemistry at Enterprise Therapeutics which he co-founded. For the last 17 years he has worked predominantly on programs in both oncology and respiratory diseases including the discovery of inhaled b2 agonists and VLA4 antagonists, oral PDE4 inhibitors, endothelin receptor antagonists, CCR3 antagonists, BACE inhibitors, Syk inhibitors and PI3-kinase inhibitors. He has a BsC and PhD from King’s College London and carried out postdoctoral training at the University of California, Berkeley. 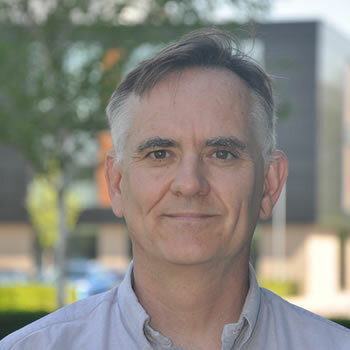 Roy Pettipher is an immunologist / pharmacologist with experience of anti-inflammatory drug discovery at Wellcome, Pfizer, Atopix and Orca. He has published 90 peer reviewed papers and patents. He was involved in the discovery, preclinical and clinical development of the CRTH2 antagonist, timapiprant, a new treatment for severe eosinophilic asthma which led to the sale of Atopix Therapeutics to Chiesi in late 2016. Dr Pettipher is Chief Scientific Officer and Founder of Orca Pharmaceuticals. The company is focused on ROR modulators and licensed the first program to AstraZeneca. He has a BSc from University of Bath, PhD from the Royal College of Surgeons, London and an MBA from Imperial College Business School. 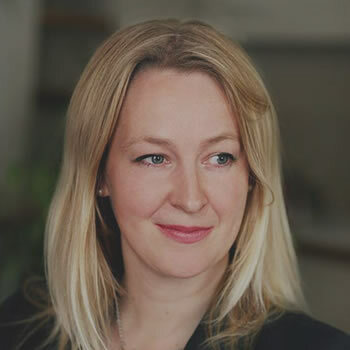 Dr Liz Roper is Partner at Epidarex Capital and currently serves on the board of Enterprise Therapeutics, Nodthera, Edinburgh Molecular Imaging and Caldan Therapeutics. She has more than 17 years’ experience in the Life Science and Healthcare industry either as a venture investor or an operating executive. Prior to joining Epidarex, Dr Roper was the Head of Business Development and part of the management team at Chroma Therapeutics, a venture-backed biotech company focused on inflammatory disorders and oncology, where she was instrumental in executing several large business development transactions. She is a former executive with the Life Science venture capital team at the Investments Division of The Wellcome Trust where her investments included Fovea Pharmaceuticals, Nabriva Therapeutics and Sirtris Pharmaceuticals. She is also a former member of the Life Science team at Atlas Ventures, London. Dr Roper holds a PhD from the Imperial Cancer Research Fund and a BSc in Biochemistry (1st class) from the University College Cork. Ian has served as Chief Finance Officer and as Chief Operating Officer in a number of publicly quoted and privately owned healthcare and drug development companies, including Reneuron, KS Biomedix, Microscience, Oxford Immunotec, William Ransom and York Pharma. He was responsible for numerous M&A and licensing transactions and has completed multiple financing and re-financing transactions, successfully raising in excess of £100m in equity, debt and grant finance. Having worked as Finance Director in a healthcare fund management business, Ian left in 2010 to establish Sixth Element Capital, where he is Managing Partner. 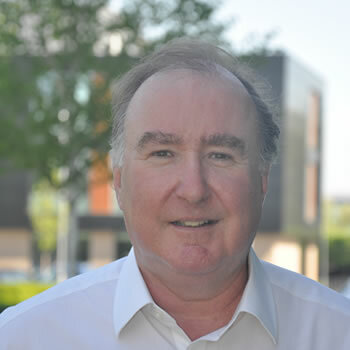 Ian was appointed a Fellow of the Institute of Chartered Accountants in England and Wales in 2011. 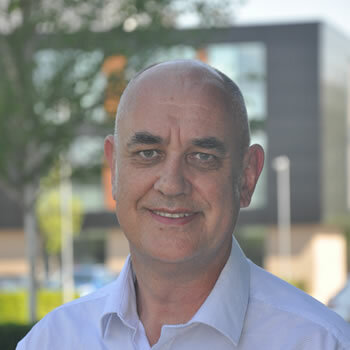 Pete Webborn has over 30 years of experience of drug discovery and development in the pharmaceutical industry. He has worked in the UK, US and Sweden. His particular areas on interest include prediction of Pharmacokinetic properties, physicochemical properties as determinants of drug clearance and distribution, and the use of PKPD modelling to help understand therapeutic utility. In 2016 he left AstraZeneca and now works as an independent consultant, supporting Biotech and Pharma. He has published over 30 papers and was a recipient of the Royal Society of Chemistry, Malcolm Campbell medal in 2013 for his work on the discovery of Brilinta.